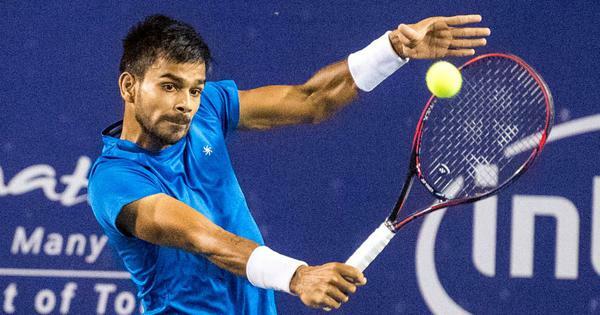 The 19-year-old is only third Indian player reach the ATP top 100 in the past decade after Somdev Devvarman and Yuki Bhambri. 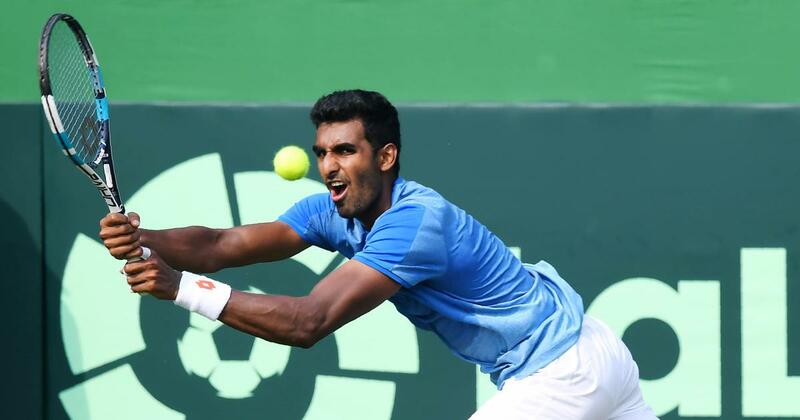 If Prajnesh can maintain his rank inside top-100, it will secure him entry into Grand Slam singles main draws. At 29, Pranjesh made his first ever entry into the main draw of a major when he qualified for Australian Open in January. In the WTA charts, Ankita Raina continues to be country’s top singles player at number 164 after climbing a spot in the ladder and was followed by Karman Kaur Thandi, who dropped a place to 212.